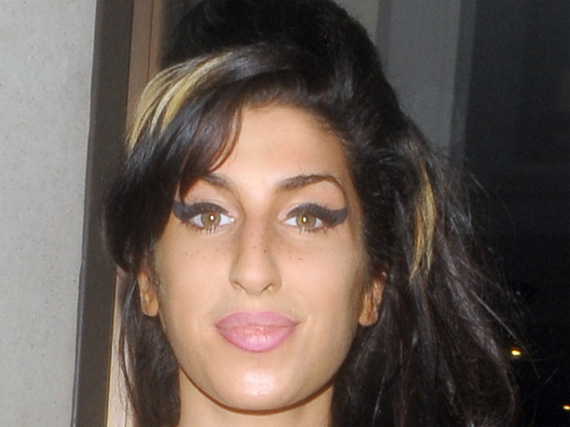 A man arrested at Buckingham Palace on suspicion of burglary, trespass and criminal damage to a door worked with Amy Winehouse through his music production business. A suspected burglar arrested at Buckingham Palace is a music producer who worked with English singer-songwriter Amy Winehouse. Victor Miller (37) was arrested on suspicion of burglary, trespass and criminal damage to a door after the intrusion and ? after being released on bail ? it was discovered one of his past clients was the tragic singer who passed away in 2011. The website for his company UK Artist Development ? which closed down earlier year ? listed the singer among the stars he worked with. It reads, "Victor has been managing recording studios for over 15 years. "His clients include Amy Winehouse, [British hip-hop group] N-Dubz, [English rapper] Wiley, [Ghanaian-born British musician] Tinchy Stryder and [English R&B singer] Shola Ama." A second man was also arrested on suspicion of conspiracy to burgle and released on bail. Meanwhile it’s also emerged Britain's Prince Andrew was held at gunpoint when police mistook him for an intruder two days after the genuine intrusion last Monday. A source told the Daily Star Sunday newspaper, "Everyone is talking about these two incidents and can't quite believe what has happened. "The fact this guy was able to wander off unchallenged and not be spotted by anyone is bad enough ? to then mistake the duke for another intruder is almost incomprehensible."